Hurricane Patricia as of Friday morning, 23 Oct. 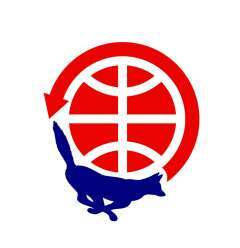 Attention Contesters: Please protect the Mexican hurricane emergency net frequency of 7060 kHz during the upcoming CQWW SSB DX Contest as potentially catastrophic Hurricane Patricia heads for Mexico's Pacific coast. This request comes from IARU Region II/Area C Emergency Coordinator Arnie Coro, CO2KK, who says additional frequencies on 40 and 80 meters may be required once Hurricane Patricia makes landfall later today (Friday). According to the National Hurricane Center, Hurricane Patricia is the strongest eastern North Pacific hurricane on record and is "heading for potentially catastrophic landfall in southwestern Mexico later today." As of Friday morning, the Category 5 storm had maximum sustained winds of 200 miles per hour (322 km/h). Please avoid 7055-7065 kHz during the contest, to provide a clear frequency for the net on 7060. Thanks and good luck in the contest! Former ARRL Washington Coordinator Perry Williams, W1UED, became a Silent Key on September 25 at age 86, according to the ARRL. 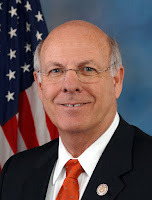 Williams served on the League staff from 1954 through 1994, starting as an assistant secretary and then rising to Membership Services Manager before being named Washington Coordinator in 1980. He is credited with convincing Congress not to impose license application fees on amateurs and promoted approval of vanity call signs. Wes Sxhum, W9DYV, in early photo. Wes Schum, W9DYV, also passed away in late September. You may not know his name, but you most likely are familiar with his work. According to Newsline, Schum is considered the father of single-sideband in amateur radio. 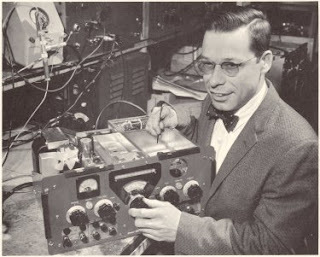 As founder of Central Electronics in 1949, he and colleague Joe Batchelor developed the CE 10-A, the first practical amateur SSB transmitter. 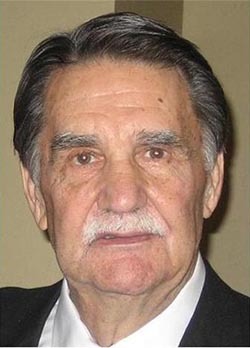 Schum was 94. Young hams planning to pursue post-secondary education have until January 31, 2016 to apply for one of the 80-plus scholarships administered by the ARRL Foundation. According to the ARRL Letter, the grants range from $500 to $5000, as well as the four-year Goldfarb Scholarship, which fills the "gap" between the recipient's other scholarships and his/her "expected family contribution," based on the federal FAFSA form. Some scholarships are restricted by geographic region or planned college major. 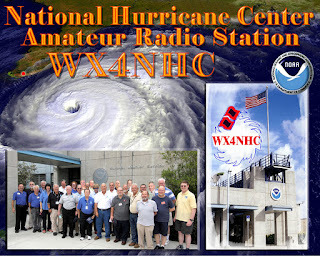 For more information, visit <http://www.arrl.org/scholarship-descriptions>. 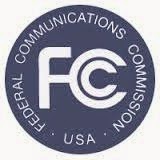 The ARRL has called on the FCC to make clear that hams will still be permitted to modify non-amateur equipment for use on the amateur bands. According to the League, the call came in comments on proposed FCC rules that would require manufacturers of WiFi equipment to include security features on network devices to prevent modifications. Hams often modify commercial routers and other WiFi equipment to operate on amateur frequencies at higher power and/or with external antennas. The League also called on the FCC to tighten rules on Part 15 and Part 18 equipment authorization to minimize the potential for interference with licensed services. 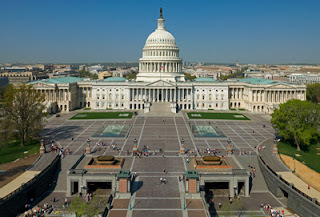 The ARRL is urging the FCC to quickly enact final rules to permit amateur radio operation on 630 meters (472-479 kHz) and to propose specific rules for amateur operation on 2200 meters (135.7-137.8 kHz). 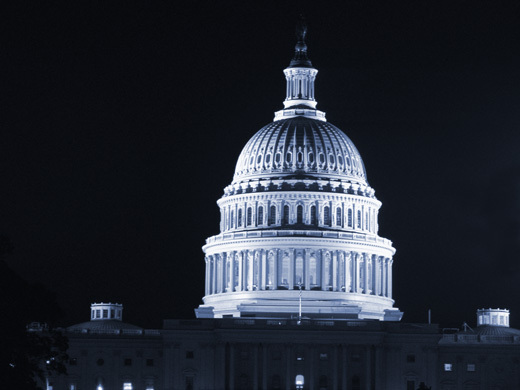 The FCC last April proposed rules for 630 meters and announced its intention to do the same for 2200 meters, but has yet to take further action. The FCC's proposals are opposed primarily by the Utilities Telecom Council, which fears amateur use of these frequencies may interfere with utility systems that control the power grid and operate between 4 and 490 kHz. 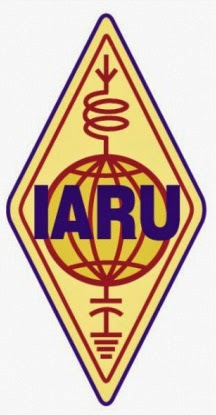 The administrative council of the International Amateur Radio Union (IARU) has called on governments worldwide to ease restrictions on amateur radio antennas. According to Newsline, the council's resolution urges member societies to press their governments to "recognize the importance" of amateur antennas and not to "place undue restrictions" on them. The resolution, which was adopted at the council's October meeting in Bali, Indonesia, noted the non-pecuniary nature of amateur radio and "its popularity in the student and senior communities." 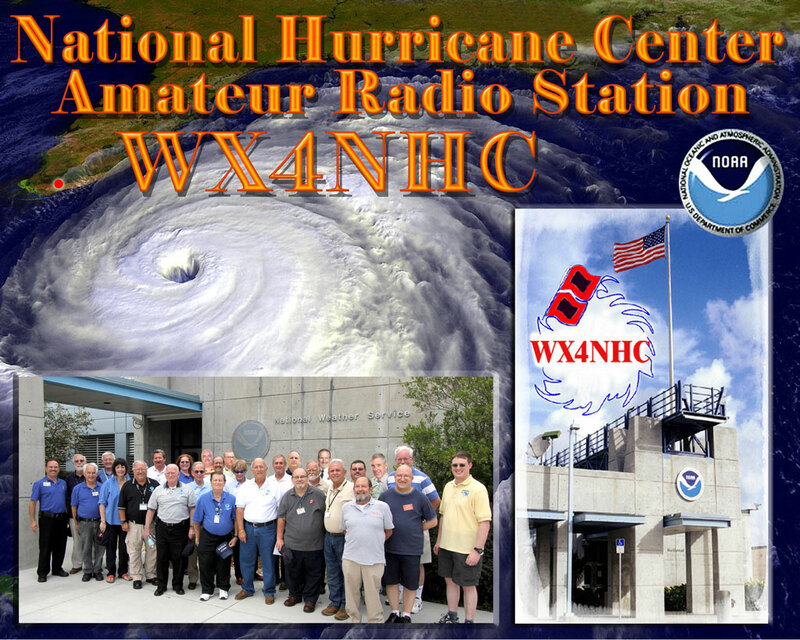 The head of the Federal Emergency Management Agency (FEMA) - who is also a ham - paid a call on amateur station WX4NHC during a visit to the National Hurricane Center while Hurricane Joaquin was deciding whether or not to head to the U.S. east coast (it didn't). 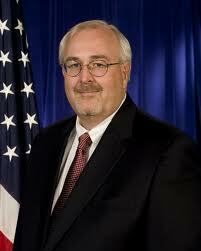 According to the ARRL, FEMA Administrator Craig Fugate, KK4INZ, talked with station operator Hank Collins, W8KIW, and his wife, Pat, about reports being received from hams in the Bahamas as well as the multiple modes and frequencies used by WX4NHC to gather reports of on-the-ground conditions during hurricanes. Reversing a long-standing policy intended to protect simplex users on 2 meters, the ARRL has approved the use of national simplex frequency 146.52 MHz for making contest contacts during ARRL-sponsored VHF contests. The change takes effect as of the 2016 ARRL January VHF contest. The new policy was recommended by the League's "VHF and Above Revitalization Committee," which is hoping the change will encourage more new licensees to discover and enjoy VHF contesting. The committee concluded that the current restriction is no longer necessary, due to reduced activity on the 2-meter band. 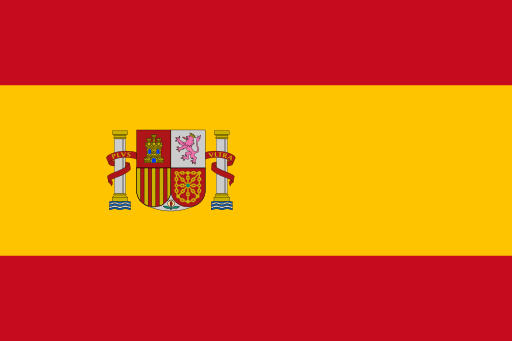 Note: There has been no change to date in the rules for the CQ World Wide VHF Contest, which continue to prohibit contest contacts on 146.52 or other countries' designated national simplex frequencies. The ARRL is sponsoring a year-long activity to help celebrate the 100th anniversary of the U.S. national park system. The "National Parks on the Air" program, or NPOTA, runs from January 1 to December 31, 2016, according to the ARRL Letter. The program will be similar to other "OTA" programs run by various groups, offering separate awards to "activators," who operate from within national parks and other sites administered by the National Park Service, and to "chasers," who contact a certain number of "activators." 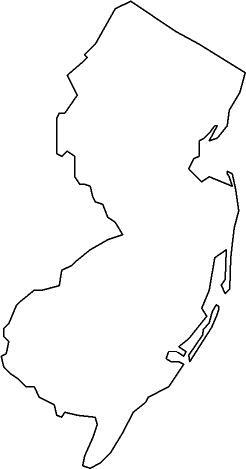 For the purposes of this program, acceptable sites include not only national parks but also national battlefields, historic sites, memorials, preserves, reserves, rivers, seashores, national scenic trails and other NPS-administered locations. See the ARRL website <http://www.arrl.org/npota-rules> for complete details and program rules.